Maui is the second-largest island in the Hawaiian archipelago, but it’s still pretty small. In fact, if traffic wasn’t a factor, it would theoretically be possible to drive to all the major sightseeing locations on the island in a single day. But traffic is a factor, and at any rate, rushing through the beautiful natural scenery of the Valley Isle is a mistake. If you want to be on aloha time rather than bustling through vacation at a city-dweller’s pace, you have many different opportunities for relaxation and enjoyment on Maui. In fact, if you’d rather go without a car, you can do so fairly easily if your main goal is to hit the beach every day. All beaches on Maui are public, and there’s no shortage of coastline, but not all of these locations are ideal for access to the best beaches in Maui. For such a small island, the terrain here is highly varied. That means each beach tends to have a bit of its own character. Visitors looking to experience the area’s black sand beach, for example, should carefully note where this sole spot is located before deciding where to stay. The South Maui neighborhood of Kihei is a laid-back place that’s home to a lot of local residents. 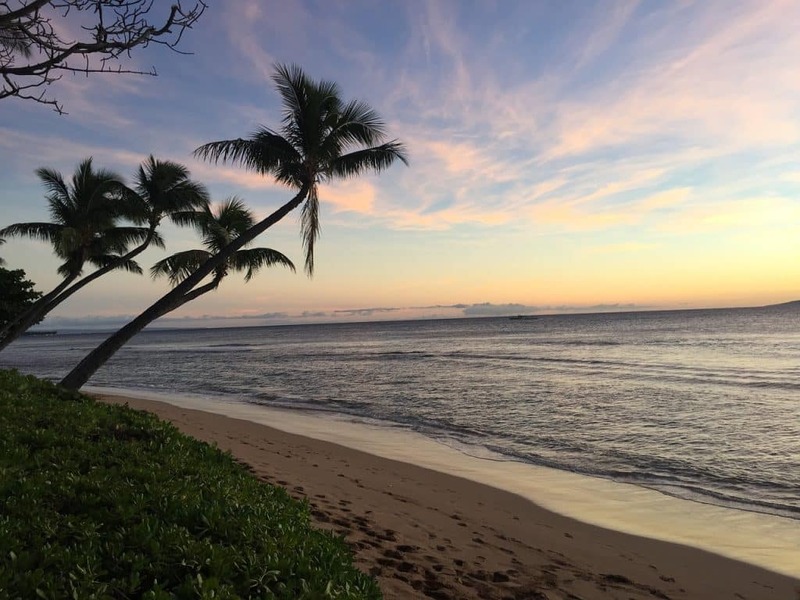 In addition to being a great place to find affordable lodging and food, Kihei is a fantastic launchpad from which to explore the many beaches on different parts of the island. 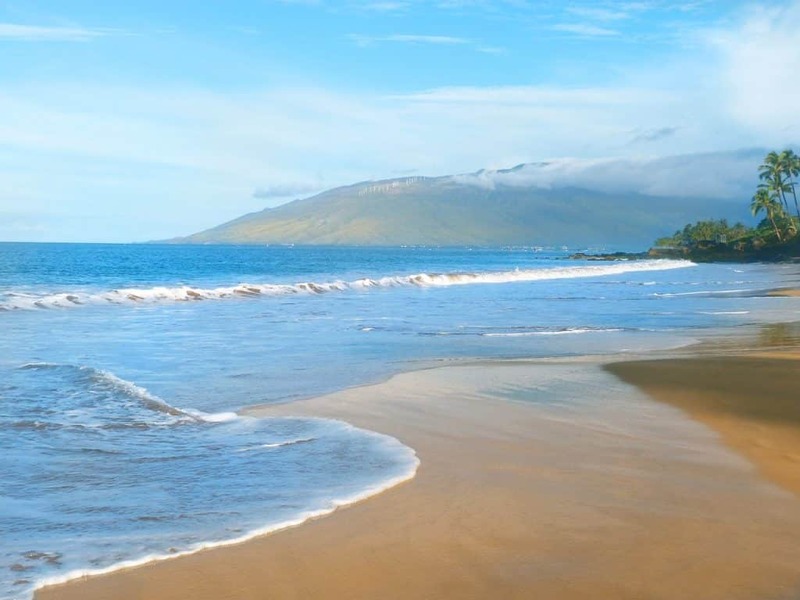 Kihei’s own Kamaole Beach parks, which are split into parts I, II and III, are easy spots to access from many different hotels and rental houses, but many of the best snorkeling beaches in Maui are just a short drive to the north or south. These include Makena State Park, also known as Big Beach, and Black Rock Beach. Lahaina is a former whaling village that’s now one of the most crowded tourist towns on the island. Traffic into and out of Lahaina can be a major headache, so if you want to get to explore different beaches by car, you might want to think twice before renting a vacation home in this part of Maui. 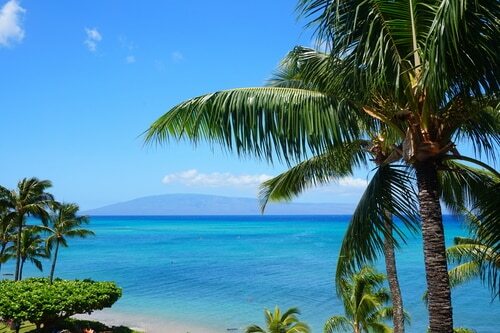 There are several great beaches in the area, including Baby Beach and Airport Beach, so extensive traveling isn’t necessary to enjoy the tropical splendor if you choose to stay in Lahaina. This is a great place to be if you like feeling close to the action and appreciate the bustling, busy feel of a tourist town with lots of T-shirt shops and cheesy souvenirs. Thanks to its maritime history, Lahaina is a major port on Maui, and most local tour companies launch whale-watching, snorkeling and other boat tours from this location. East Maui is tucked away from most of the action on other parts of the island, so it has a more remote feel to it. Hana, the main town in this part of the island, is accessible by a famously narrow and winding road that really makes the area special. 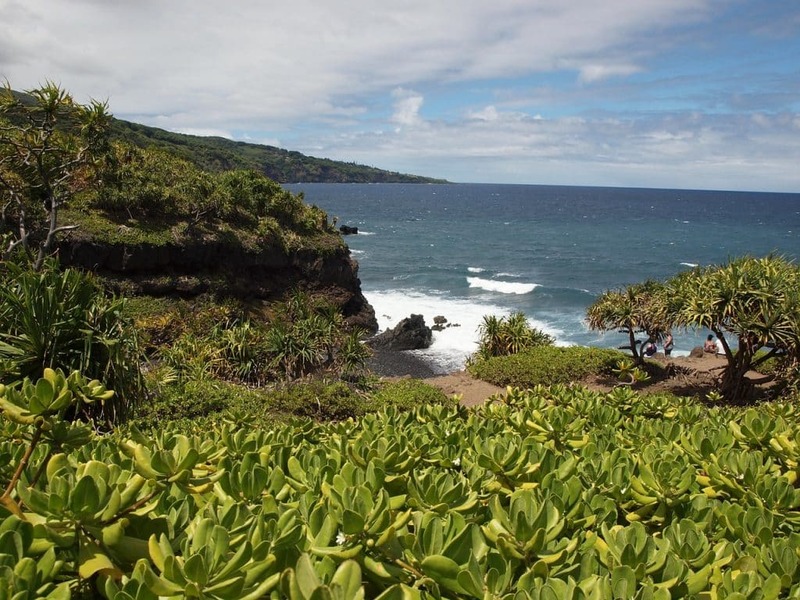 Traffic on The Road to Hana can also be a major pain during peak tourist seasons, so if you choose to stay here, plan to either spend a day or two elsewhere on Maui or make the most of the beaches that are accessible nearby. Luckily, Hana does boast some incredible beaches, including Waianapanapa State Park, which is home to Maui’s only black sand beach. The only red sand beach in Maui is also located in Hana, though this one, Kaihalulu Beach, is very remote, difficult to find and dangerous to access. That wild character is common on this part of Maui, which is rockier and more rugged than the resort-packed areas farther west. Kahului is the commercial center of Maui, and it’s also where the airport is located. Even though most of the island’s most famous beaches are elsewhere, there are actually some fantastic places to enjoy surf and sun nearby, especially during weekdays. It’s possible to beat the crowds completely and have a beach experience almost entirely to yourself at Kahului-adjacent spots such as Waihee Beach Park, which happens to include a beautiful reef. 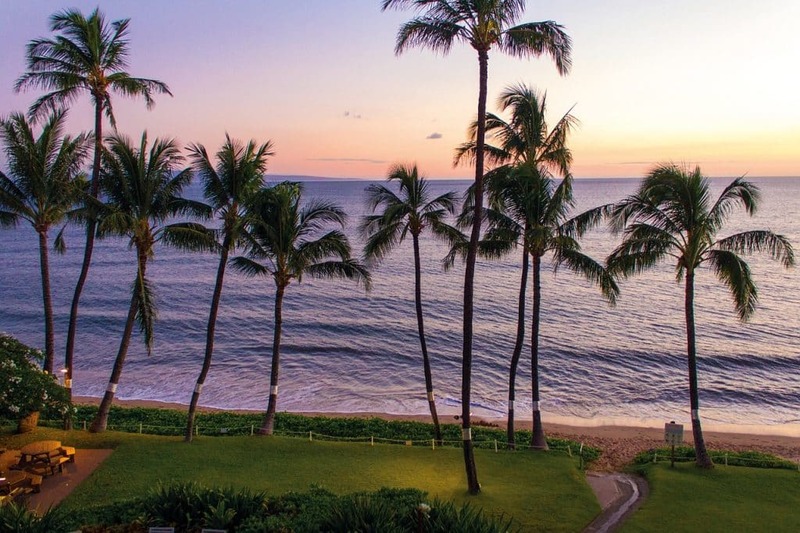 A popular area for luxury resorts and fine dining, Wailea occupies some of the best beach real estate on Maui. Though lodgings here are usually pretty pricy, anyone can come enjoy the white sand beaches of southwest Maui — though hotels might set parking prices pretty high. If you’re aiming for a more luxurious experience, you’ll find plenty of great resort and rental options here. While most of those offer easy access to beaches right within the Wailea area, there are tons of great beaches farther south. Makena State Park is close by Wailea, but going even farther on the road south takes you past the barren lava fields of Haleakala and into rugged territory that’s mostly uninhabited. You may even catch a glimpse of some wild goats on this part of the island, though the coastline is so rough with volcanic rock that beachside relaxation isn’t exactly that comfortable. Makena’s white sand, coral reefs and amazing views offer just that kind of experience for those who want it, though, making Wailea an especially convenient place for Maui visitors looking for a classic Hawaiian beach experience.